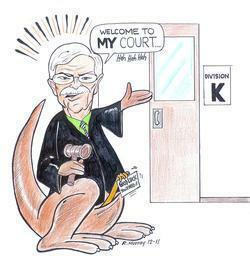 Attorney James “Randy” Ackley appeared on the Neil Garfield Radio Show. 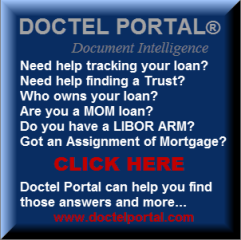 The show was a fascinating discussion about banks creating the illusion of standing when a bank is unable to demonstrate they have the right to foreclose. Neil and Randy addressed why the courts were allowing loan servicers to present evidence that was hearsay, often fraudulent and did not comply with the rules of evidence. 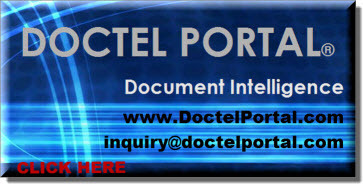 Ackley stated that, “The court is allowing evidence to be introduced that would not be admitted in any other type of case.” The discussion brought up the fact that courts are making erroneous presumptions in favor of the banks despite the fact that there is now a public record of banks fabricating evidence, robosigning documents, false notarizations and bank employees testifying under oath about facts they know nothing about. 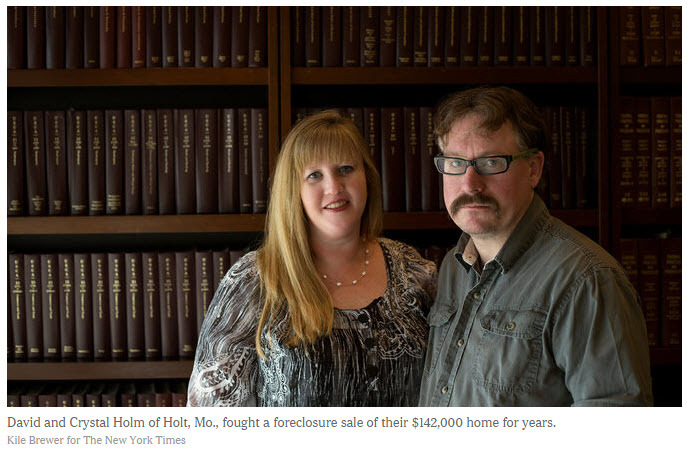 We see all sorts of cases in foreclosure defense and just as many judicial personalities… goofy decisions, irresponsible and / or clueless judges but this one takes the cake! You would think that if you’re going to have your case heard by a trial judge – that he would be required to have some knowledge on the subject, right? Apparently, not in Hawaii’s Second Circuit Court. And unless Americans are willing to face the facts and hold people (including corporations) ethically and financially accountable, we will lose the land and freedom we have fought so hard to protect. 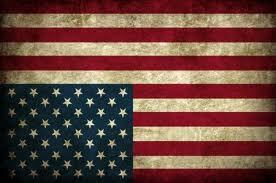 Democracy is in distress. 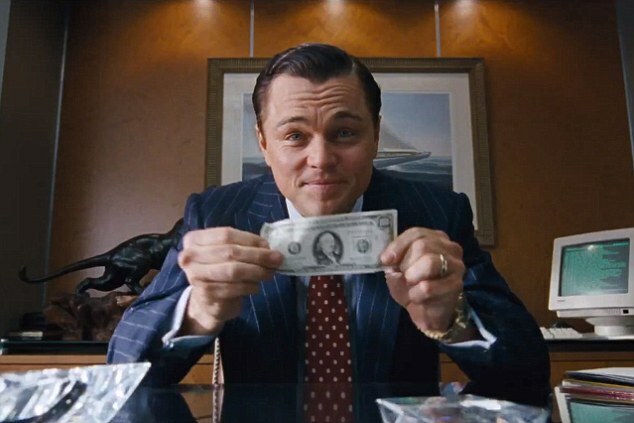 The Frauds of Wells Fargo Were Warned of 100 Years Ago – channeling Charles A.Lindbergh, Sr.
Charles A.Lindbergh Sr. was the father of Hana’s beloved “Lucky Lindy” – aviator Charles Lindbergh, who is buried just outside of Hana town in Kipahulu, Hawaii. 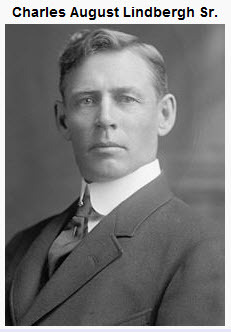 It made sense to dedicate this post to his father, a Minnesota Congressman from 1907-1917. One hundred years later, the Congressman’s courageous statements carry the truth of the corruption in Wall Street and government and strike at the very core of our nation, as well as the world’s, economic nightmare. 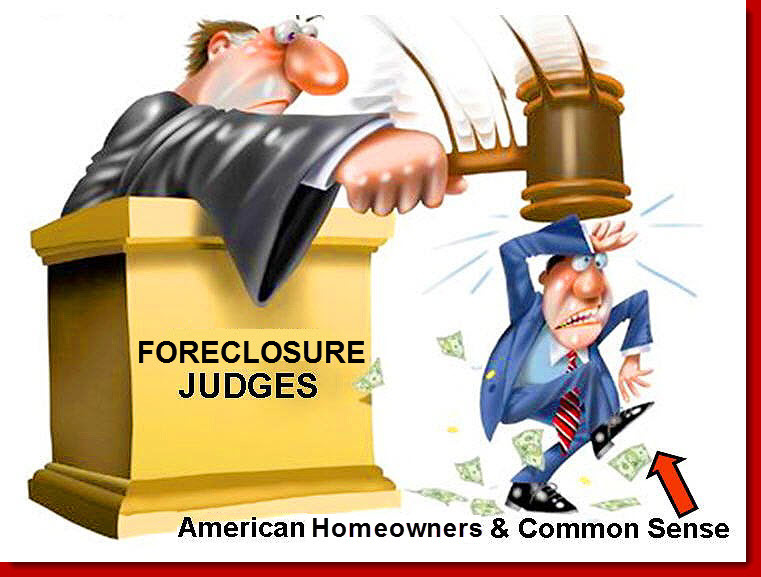 Wells Fargo – Sand Canyon Fraud, Forgery = Unlawful Foreclosure. 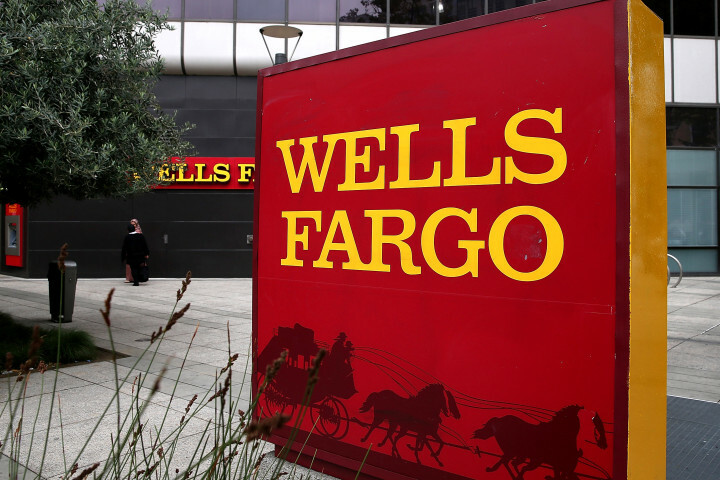 The Dubin Law Firm Defense Team headed by Fred Arensmeyer worked out a loan reinstatement deal with Wells Fargo for the Phillips-Tehiva Family just before the holidays. Next time you are in Hana, stop by Braddah Hutts and have lunch with the Tehivas. Yes, Virginia there is a Santa Claus. Wells Fargo has agreed to stay the eviction until the hearing of Feb. 7, 2012. 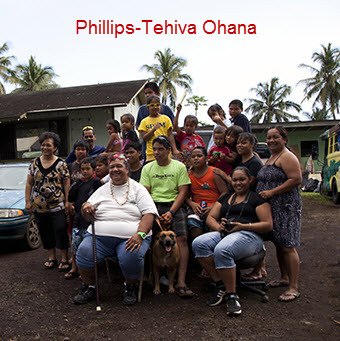 On Friday December 23, 2011 at 4:00 P.M., two days before Christmas, the Phillips-Tehiva Family of Hana, Maui, Hawaii, (6 children, mom, dad and grandmother) received notification of a “criminal trespass” eviction from their home, located on property which has been in the Phillips Family for more than 100 years.